This is the first and only chance to order your 2018-2019 Maverick Yearbook! Pay $15 per yearbook until Monday, April 29, and we'll have them in time for Field Day on May 16. THANK YOU for your awesome support of the 2019 Spring Carnival! To all of our volunteers, we so appreciate each and every one of you. To our awesome Committee, you all rock. We’ll update you on the totals raised soon! On your first visit to smile.amazon.com, select Madison Place PTO to receive donations from eligible purchases before shopping. 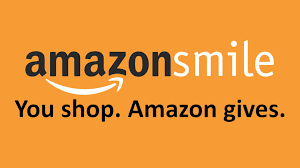 Amazon will remember your selection, and every eligible purchase you make at smile.amazon.com will send a donation to us! Still need to pay your room party fees, join the birthday book club or submit your horseshoe honorarium payment? Ready to volunteer for the marquee sign, staff meals or more? You're in the right place! 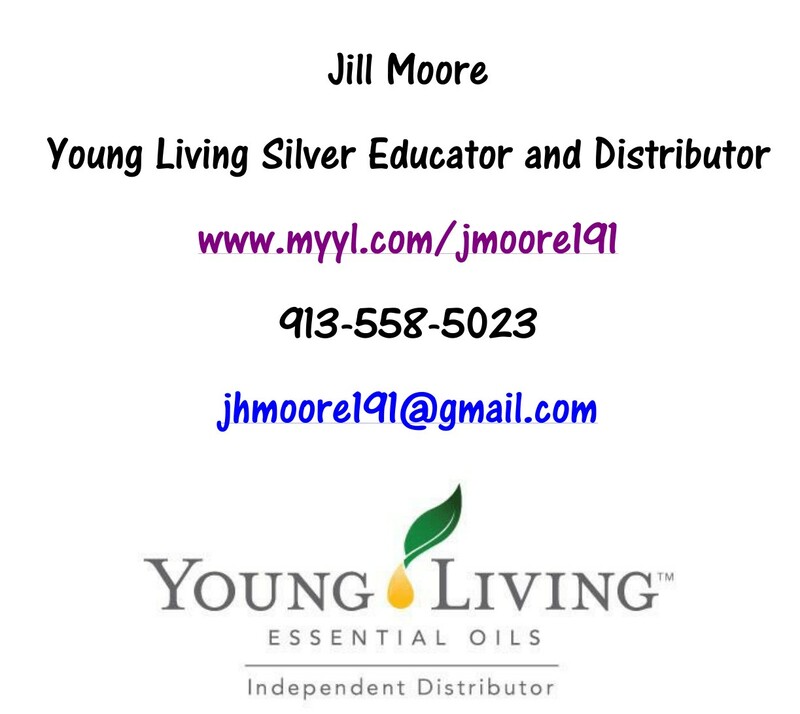 Simply register or login through the link below. Go to My Account then My Forms/Paperwork to find all the categories. Questions? Email us at madisonplacemavspto@gmail.com. There are so many easy ways to contribute to Madison Place - shopping on Amazon, collecting Box Tops, saving Hy-Vee receipts and more. Find out how you can help! Looking for Student Contact Info? Check out our online directory for our students and families who have opted to share their contact information. If you have photos from room parties, field trips, lunch room visits and more, we'd love to use them for the yearbook! Email pics to mpmavsyearbook@gmail.com.